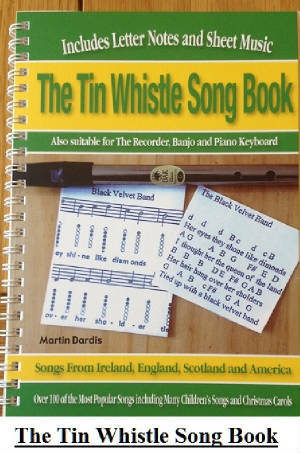 A Nation Once Again Tin Whistle Notes And Sheet Music written by Thomas Davis. The first two notes seem out of place, start on the third. A Nation Once Again lyrics chords To download A Nation Once Again sheet music, right click and save.